The broken handle is after the break inn, theives know which locks can be by-passed quickly and quietly. We fit todays best tested 3 star cylinders. 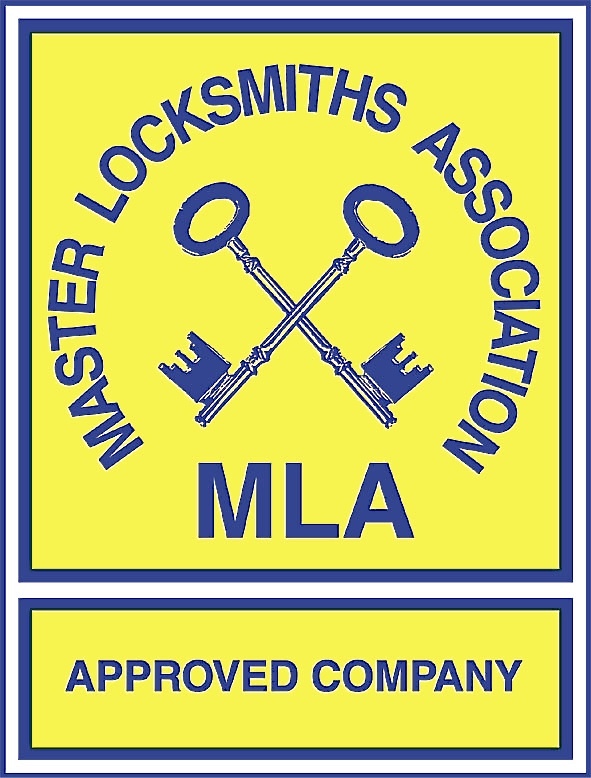 If you have any doubts, give us a ring, send a picture of your lock, then we can inform you if you need upgrading. send any pictuers to the email below.